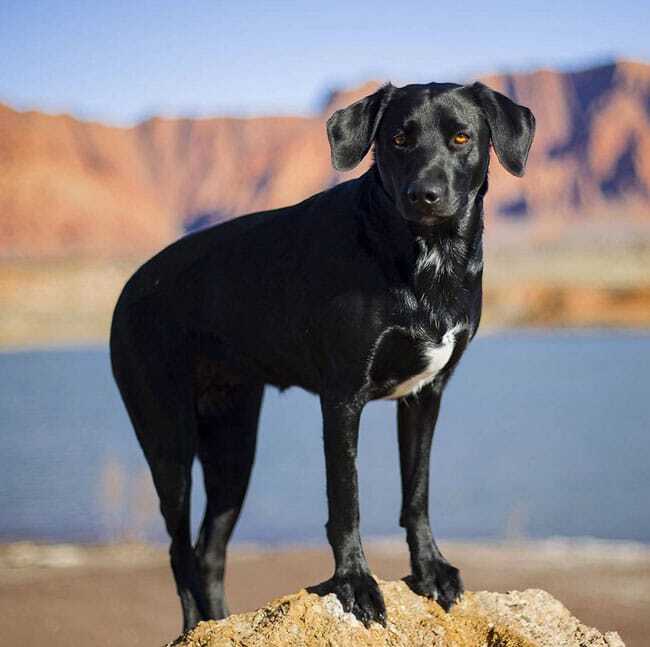 Meet the Borador – Border Collie Lab mix, a cross between the Border Collie and the Labrador Retriever. They are two of the most popular breeds in the United States and also around the world. Ambitious breeders have crossed these two breeds to create a new one – the Borador. Some might object to the mixing of “purebred” dogs but for centuries people have been cross-breeding. Without cross-breeding there would be no pedigree dogs. Probably the terriers have been cross-bred more than any other group of dogs. This cross-breeding has resulted in so many different, unique type of terriers. It takes years if not generations to turn a cross into a pure bred that national kennel clubs will register and recognize in confirmation dog shows. In the meantime, in today’s dog world these cross breeds are being called “designer breeds” until they breed a true line and can be considered a pedigree instead of a hybrid. The hybrid Border Collie and Labrador has been around for ten to fifteen years. This mixed breed has great looks, a terrific personality, and a good size for a family dog. This designer dog is very popular. The cross is hoped to be a loving, fun, energetic companion. So, what is this Borador? Does it take most of its grace from one or other of the parents? Will the puppies instead be a true mix between the parents. There are no guarantees with even the oldest of purebred lines as to what the pups will be like and this is even truer with a hybrid. Not all breeds should be crossed. Not all breeds will come out well if crossed. These two breeds seem to be on the other side – the perfect cross. The Great Dane Pitbull Mix is another one of those perfect crosses that have been extremely popular. This dog is the genius of the canine world. He is more intelligent than any other known breed. Add to that his good looks and loving personality and you have an exceptional breed. The ancestry of the breed is rooted in the Roman Empire occupied England. The Romans had been breeding dogs for some time and they brought their herding dogs to Britain. They were followed by the faster, smaller herding dogs of the Vikings. These two types of herding dogs were crossed to develop today’s Border Collie the greatest of all herding dogs. 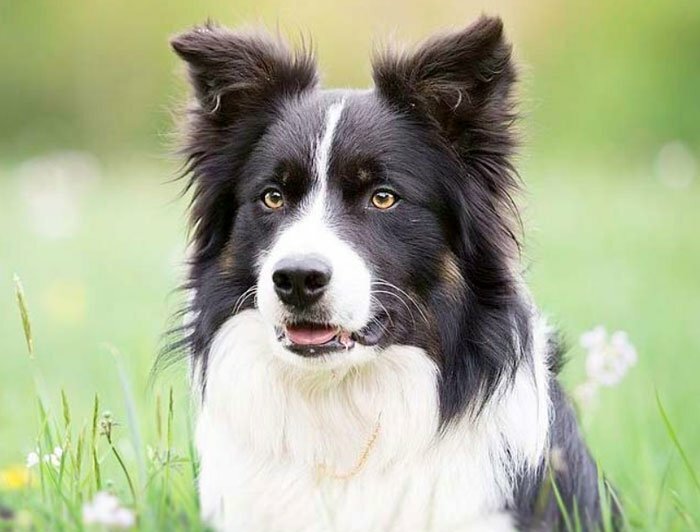 Border Collies, with their black and white coats, are a striking picture in the fields rounding up the livestock that are multiple times larger than themselves. However, the Border Collie is not limited to the herding field. He excels in almost every canine sport with his athletic ability and quick mind. 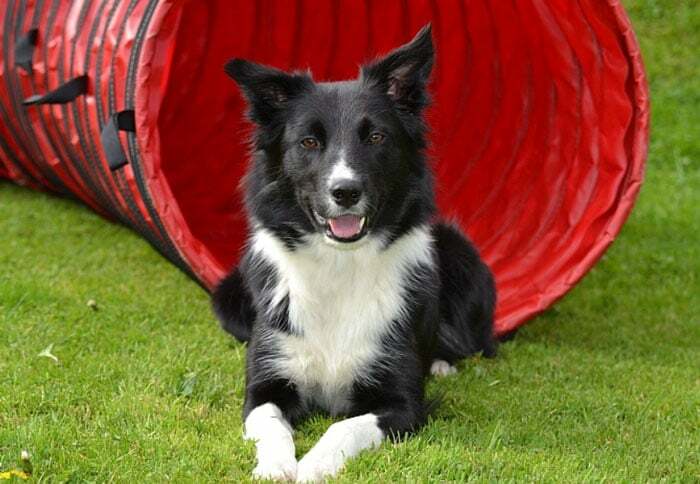 The Border Collie can be seen in almost every canine agility contest, in obedience competition, in confirmation and in disc. 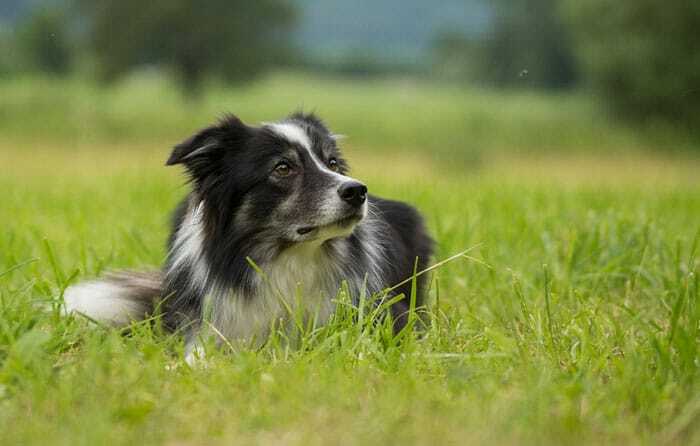 Most Border Collies are medium height and build and weigh about 30 to 45 pounds. We can thank Canada for the Labrador Retriever, specifically Newfoundland. Labradors have been working at retrieving Canadian ducks and fish for centuries. The British nobility saw them in Canada when they were visiting in the 1800’s and took some home to breed there. It was in fact the British who would write the standard and perfect the breeding. The lab is one of the most popular dogs in the world and has been the number 1 dog in the United States many years. They are gentle, loving, kind, and non-aggressive. All this in addition to the fact that they are great hunting dogs for retrieving game on land or in water. Their coat is water proof and they have incredible instincts for retrieving. Energetic and intelligent, this breed was made to be both a great hunting partner and a great family dog. Like the Border Collie they are medium sized and weigh 45-75 pounds. They are a little heavier than and stockier than the Border. They come in a variety of colors with the yellow being the most recognized. They also come in black and chocolate. Their coat is short or medium and very thick. Knowing that both these breeds are great family and working dogs, you can get excited about what the cross between the two would be like. As with all crossbreeds or hybrids, there is never a guarantee that the puppies will look alike or even like either of the parents. At the same time most Boradors are similar to each other in personality and looks. Their skills are also usually the same unlike some crosses that can have litters where some pups are just like their dad and others are just like their mom. As there is more homogeny within this hybrid, the Borador, like both its parental breeds is medium in size with a weight around 35 to 65 pounds. They are often stocky and muscular like the Labrador, though they tend to be thinner than the Labrador. Their head is more like the Labrador usually with ears slightly smaller than the Lab. The Lab also gives their web feet and rudder tail to the Borador. 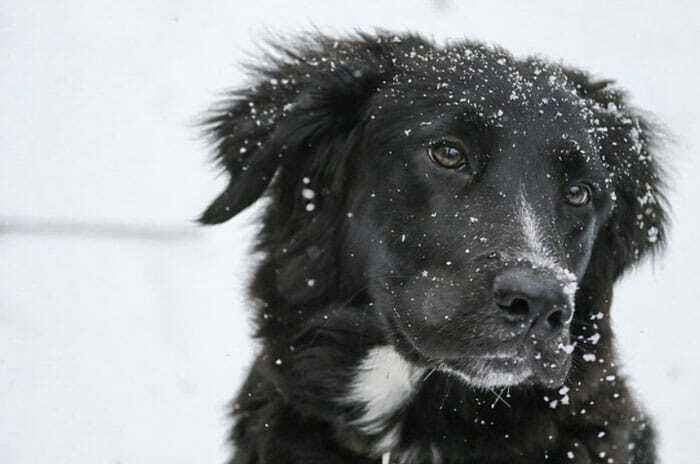 Even though the Labrador parent comes in several different colors, the Boradors take after the Border Collie more often than not having a black coat with splashes of white or white markings. They might also be almost all black with the white being on their chest and face. The fur itself often comes from the Labrador being short and smooth instead of the scruffy curly type the Border Collie has. The coat usually shines like a Border Collie. Let’s talk a little more about colors. In addition to the majority black and white, occasionally a recessive gene or a dominant non-black gene might produce a different color coat in the Boradors. Obviously black parents will produce mostly black or dark puppies. 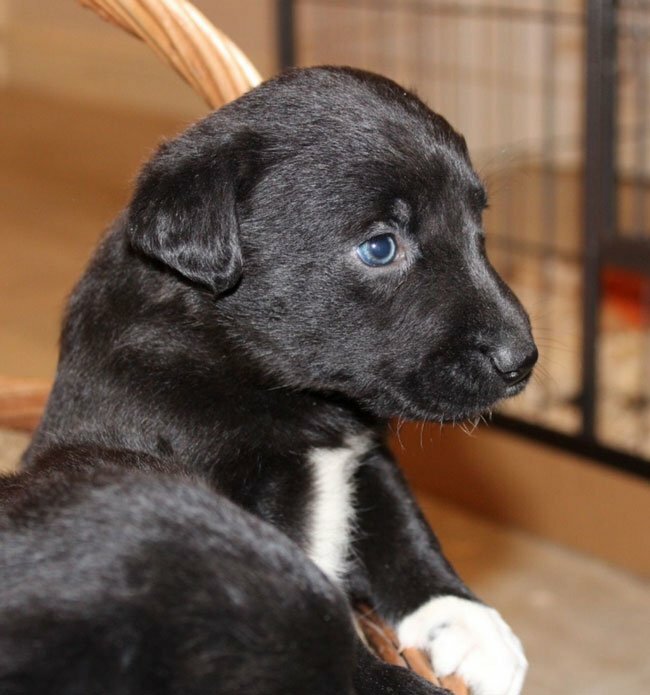 However, a second generation breeding of a chocolate Border Collie Lab mix with a yellow Border Collie Lab mix will produce a variety of colors and a hodge podge of markings. You might get “yellow” Boradors who are almost white or brown pups that are not chocolate. As you might image, the Borador has a great temperament being a cross between two breeds known for their personalities. The Border Collie Lab mix gets it from both sides as they are affectionate, loving and sweet dogs who live for their people. Yes, they will bark at strangers but within minutes they will be friends with those same people. They love children and they like other dogs as well. One caveat is that the Border Collie side might try to herd younger children or other household pets. They are pack animals and they do not like to be left alone. If there is a negative in their personality it is their tendency toward separation anxiety and acting out if left alone too long. This can become destructive behavior if you combine leaving them alone for hours along with not exercising them enough. The Border Collie is the smartest dog around and the Lab is intelligent too. Therefore, you will have an intelligent puppy. This adds to the problems if separation anxiety sets in. They need their minds stimulated as well as their bodies and usually they need a “job”. There are also many brain teasers and puzzles on the market today for dogs. Your Borador will need them. As we have said these are working, herding, retrieving, high energy dogs. Border Collie Lab mix can be a lot more energetic then their parents and that is hard to do. If you can’t play with and exercise your dog, then you don’t want a Borador. Like their parents they are athletic and excel at canine sports such as agility, field trials, barn hunt, disc, flyball and just about any other game you can invent. 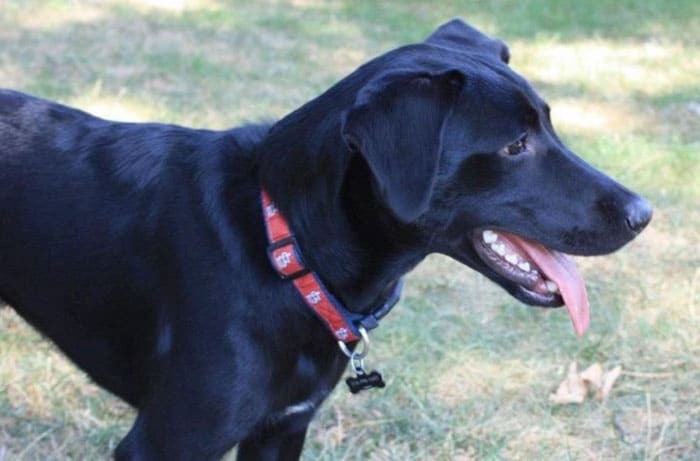 When you have a hybrid first generation dog – meaning the parents are one Labrador and one Border Collie, you tend to have less genetic and hereditary illness than the parental breeds do. 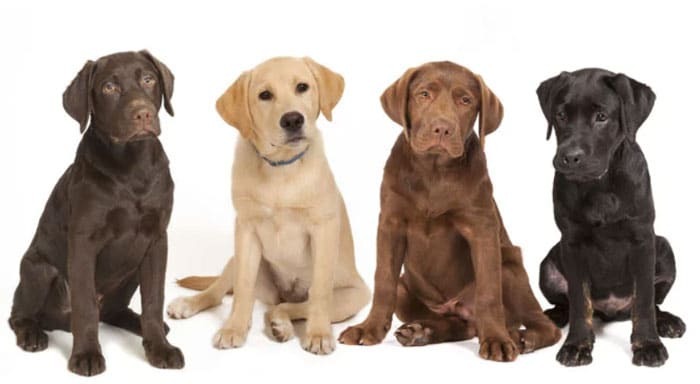 However, by the second generation when you are breeding a Borador to a Borador you can have health issues that are linked to the composition of the dogs as well as their lives. Most Border Collie Lab mix will live about ten to twelve years and some even longer with excellent care. Diet, exercise and accidents are major factors in their health, more than genetics. They can have a tendency to be overweight if over fed and not exercised enough. Illnesses like diabetes and arthritis can be lifestyle issues. Bloat is also a possibility because the Borador tends to have a deep chest. This risk can be greatly lowered by having your dog eat several small meals instead of large one. Don’t feed or give water before or after strenuous exercise or get your dog to eat more slowly. 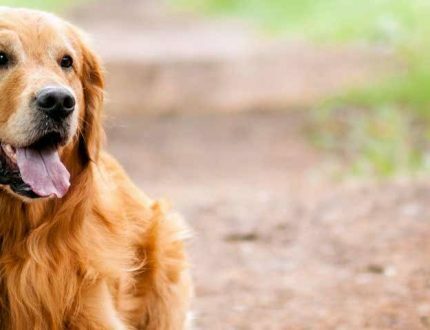 The Borador is active and athletic but that doesn’t mean he can’t acquire injuries from too strenuous exercise, retrieving accidents can result in hip or elbow dysplasia or arthritis. Your dog will go all out so it is up to you to protect him and keep him accident free. There are a few additional things to consider when living with your Borador. You need to consider its diet, grooming, and training. Diet – The Border Collie Lab mix needs a good diet to stay healthy and happy. Don’t overfeed your puppy. The breed is prone to obesity and just exercise won’t take care of it. Feed a high quality dry dog food made for medium sized dogs. Feed about one and a half to two and a half cups per day in two separate meals. Grooming – We know that the Borador normally has a short and smooth coat, more reminiscent of the Labrador than the Border Collie. They don’t need a lot of grooming and they don’t shed too much. 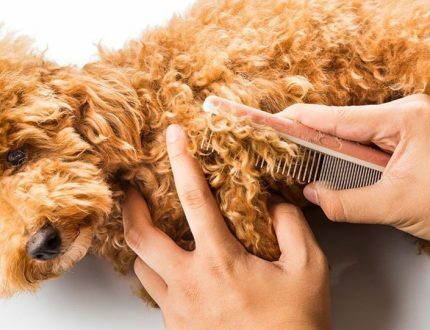 A good brushing once a week will keep their coat in nice shape. Make sure you keep his nails trimmed routinely. Grooming also includes the ears and the eyes. Clean the ears routinely – at least once a week. Check the eyes regularly for signs of infection. You will need to bath your Borador routinely as well – a couple times a month. Make sure your vet has him on flea and tick medication as well. 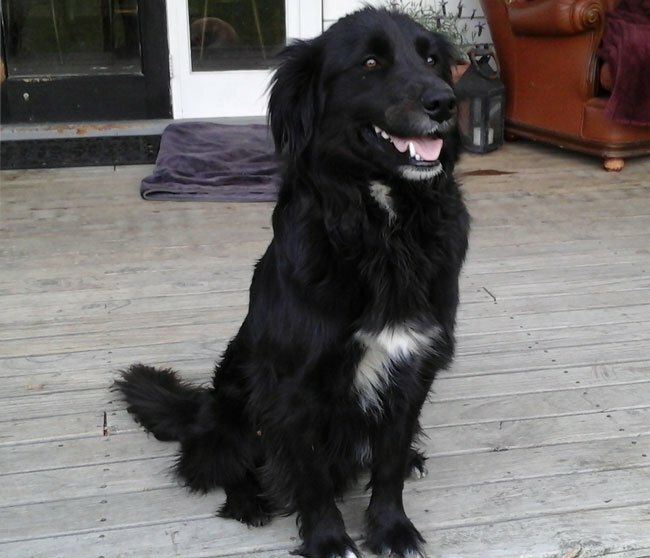 The Border Collie Lab mix is intelligent, loves to please their people and needs to work. All of this together makes it easy to train them. They can be stubborn however and you have to be in charge. You must be the alpha. They need a strong leader that they can follow and obey. Training must be rewarding and consistent. Use treats with a clicker and your Borador will do anything you ask. If you want to spend your life with a Borador, you need to be active, available and in charge. The Borador needs your attention so if you are too busy to give it, this is not the dog for you. No matter what kind of adventure you take your dog on, they will enjoy it as long as it is active, and they are with you. These pups are suited for individuals or large families, so the more people the better. Remember they love children and they will need the energy of children to match their own energy. They might be better off as an only pet or part of a pair. They won’t do as well with cats as with dogs. However, your lifestyle is organized the Borador is a great dog to share it with. They are good watchdogs and great companions. If you want a dog that combines some of the best traits of two of the most popular canines, this Border Collie and Labrador cross just might be the best choice for you. One thing is certain. 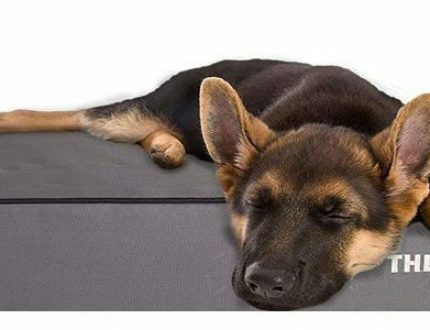 Your dog will be smart, cute and unique. He will be admired by any dog lover. So, if you are ready – let’s meet the wonderful Borador.